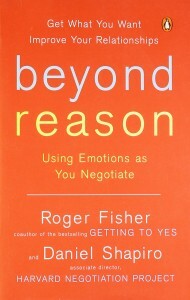 In Getting to Yes, renowned educator and negotiator Roger Fisher presented a universally applicable method for effectively negotiating personal and professional disputes. Building on his work as director of the Harvard Negotiation Project, Fisher now teams with Harvard psychologist Daniel Shapiro, an expert on the emotional dimension of negotiation. 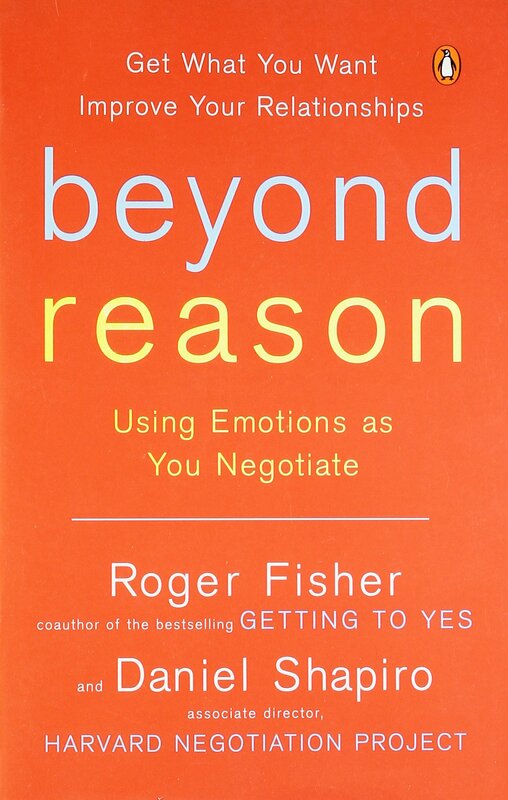 In Beyond Reason, they show readers how to use emotions to turn a disagreement-big or small, professional or personal-into an opportunity for mutual gain.